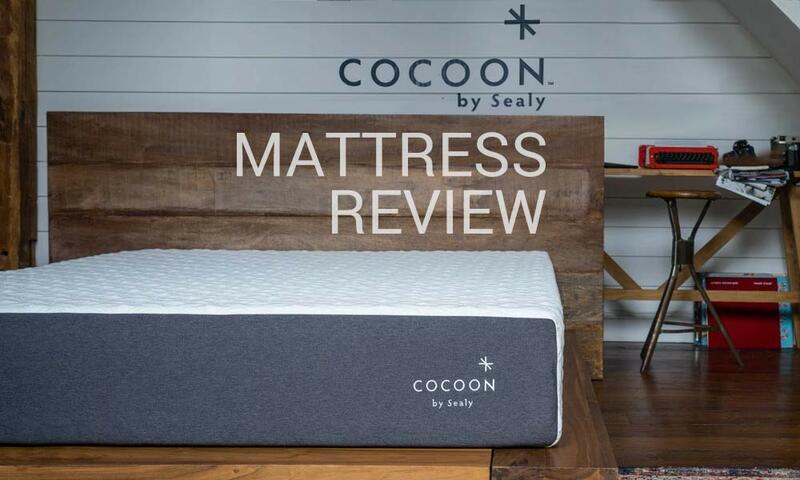 Cocoon Mattress Review | Sealy's First Bed-In-A-Box is a Winner. The Cocoon mattress is the newest release by Sealy. The mattress industry giant is trying their luck with a bed-in-a-box. 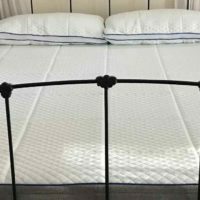 Read our Cocoon Classic mattress review and find out how they did with their latest Chill bed. Sealy has released two version of their Classic bed, a soft and firm. We gave the Classic Cocoon soft a 6 out 10 firmness (10 being the firmest). The Classic Cocoon firm received an 8 out of 10 on the firmness rating scale. The softer cocoon bed is still a firmer bed than many other soft mattresses we have tried. Cocoon uses a personalized comfort layer to provide great pressure dispersal for every type of sleeper. The Cocoon firm mattress lacks this transition layer and is overly hard in our opinion. The bottom foundation layer does a great job with support, almost too good for the Cocoon firm mattress. Cocoon uses a high-density foam as their base layer to give a perfect support. The dense foam is made from durable materials and should provide an extended mattress life. There is around 2″ of sinkage with the soft, and closer to 1″ with the firm. The soft gives a pleasant feel that hugs the sleeper but doesn’t feel like quicksand. The firm is too hard in our opinion, only ideal for sleepers who like looking for no give. We found almost zero horizontal motion transfer with the Cocoon bed. Memory foam is perfect for sleepers who toss and turn, disrupting the sleep of their partner. Zero motion transfer also means a bed that has less responsiveness. Customers looking for a bouncy bed should focus on latex or spring mattresses. Full foam beds tend to dampen and reduce movement through the mattress. The mattress cover uses a phase-changing material. The material is cool to the touch, slowing adjusting to the sleepers temperature. The mattress cover does a fantastic job regulating temperature and reducing any buildup of heat. Customers have complained about the smell of the Cocoon Mattress. 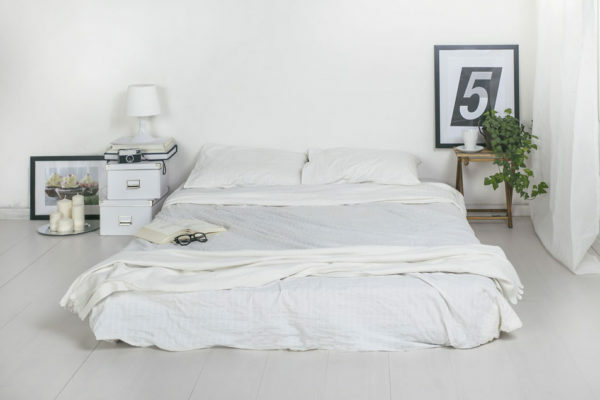 The mattress can take up to a week for the smell to dissipate entirely. We recommend keeping the doors and windows open when first unboxing the Cocoon. The Cocoon Classic Soft is a comfortable mattress that is perfect for all sleepers. We liked the Cocoon soft which gave a slightly more firm feel. The soft is ideal for a broad range of sleepers. The Cocoon firm is only for sleepers who prefer a very firm bed. The Cocoon mattresses are topped with 2″ of memory foam that dampens movement. The Cocoon is ideal for light sleepers who get disturbed by movement easily. Customers can pay more to get the Chill mattress cover. The phase-changing material does a great job pulling the heat away from sleepers. Unlike other new mattress companies, Sealy has been around for over 100 years. Need Even More Incentive? How About Cocoon Mattress Coupon Codes? 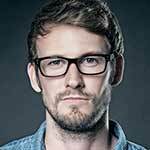 We are working with Sealy to bring our readers a discount. There are currently Cocoon mattress promo codes for $100 off. Head to the Sealy website to get your discount and make sure to check here as we will update regularly. The Chill mattress cover uses phase changing material that is cool to the touch. It gradually adjusts to an equilibrium with the sleeper. 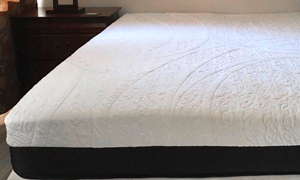 2″ of memory foam give a soft and comfortable initial feel. 2″ of Poly foam create a beautiful transition of comfort to firmness. This layer is what makes the Cocoon soft such a comfortable, yet supportive mattress. 6″ of support foam provide the foundation for the Cocoon. The support layer keeps the spine and body supported throughout the night. The Sealy Cocoon mattress is a reasonably priced bed. Customers can buy a queen for $850 which is average pricing for the mattress-in-a-box industry. There are also Cocoon discounts that get customers an extra $100 off the bed. 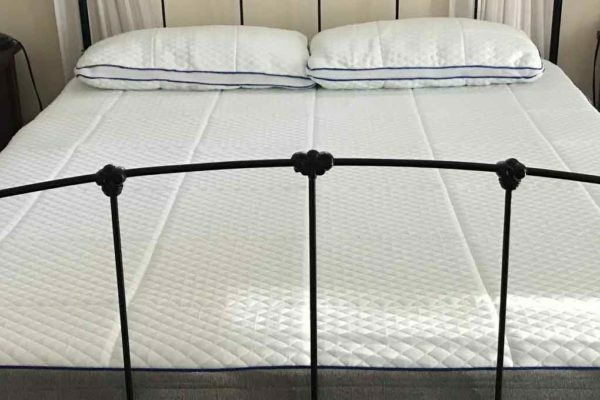 Let us know what you think about this bed in the Cocoon mattress review comments section. Sealy has done a great job with their first bed-in-a-box. While the Cocoon Firm mattress is too hard for us, the Cocoon soft is an overall great bed. The blend of layers promotes a comfortable nights sleep that isn’t overly soft. The ability to buy the phase-change Chill cover is also a nice feature. The Cocoon is a great mattress, and we are looking forward to what Sealy makes next.